Mr. Bolduc has been practicing in the area of insurance defense since 1986, with an emphasis on defending personal injury actions involving automobiles, premises liability, wrongful death, lead poisoning, product liability and construction related accidents. In addition, Mr. Bolduc regularly handles the defense of insureds and self-insureds in the amusement industry and trucking industry. He also defends insurance companies in underinsured and uninsured motorist claims. 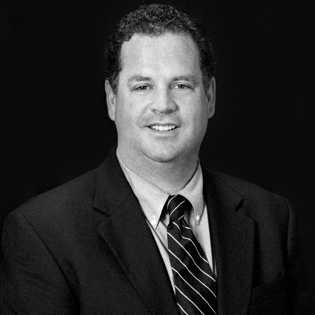 Mr. Bolduc has had numerous jury trials, bench trials and arbitrations in Cook, DuPage and Will Counties. Mr. Bolduc is also licensed to practice in Indiana and handles cases in northern Indiana, including Lake, LaPorte, Porter and Jasper counties. © 2019 Morse, Bolduc & Nardulli, LLC.